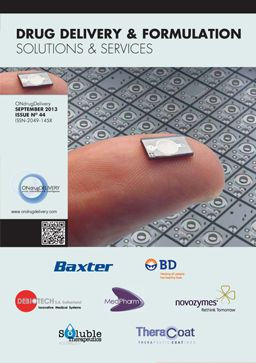 Citation: Tunkel M, “Platform Devices and the Patient Journey”. 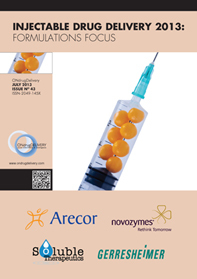 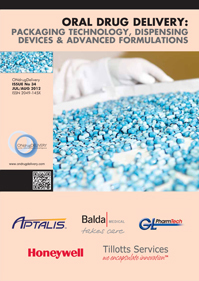 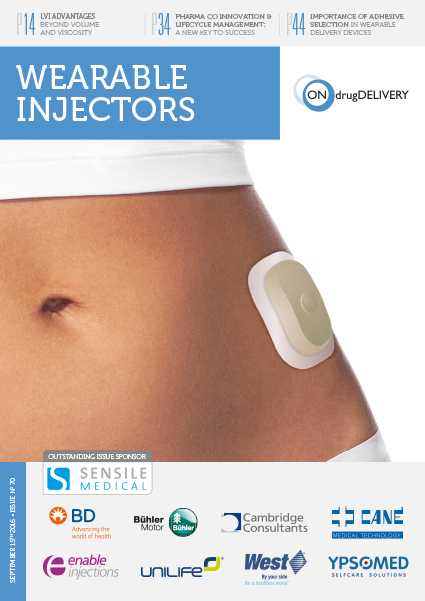 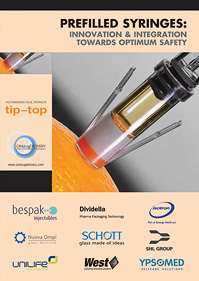 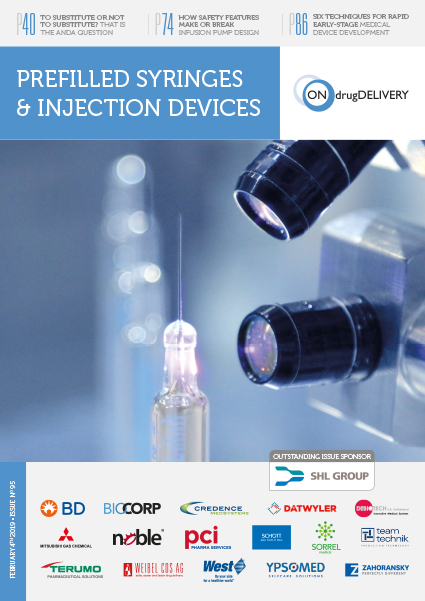 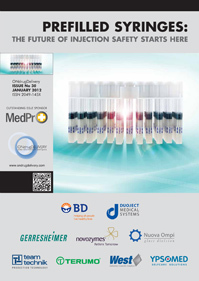 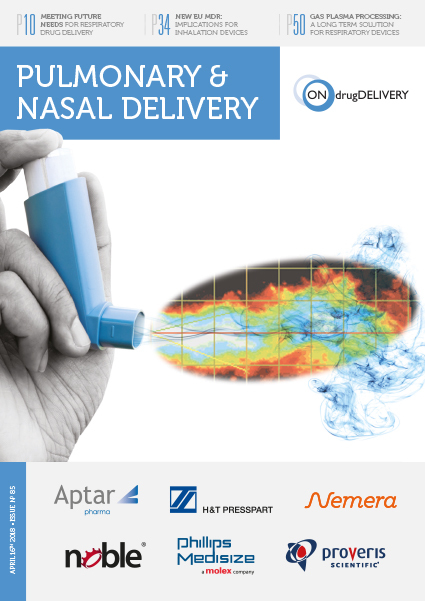 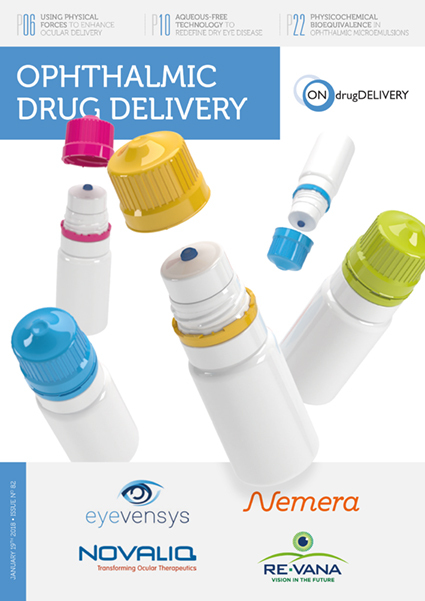 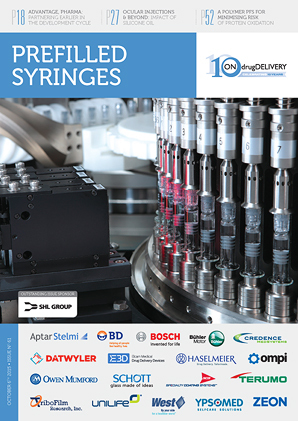 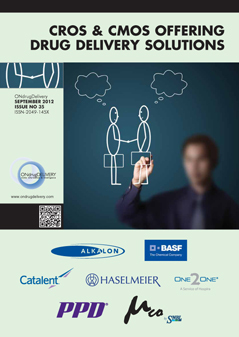 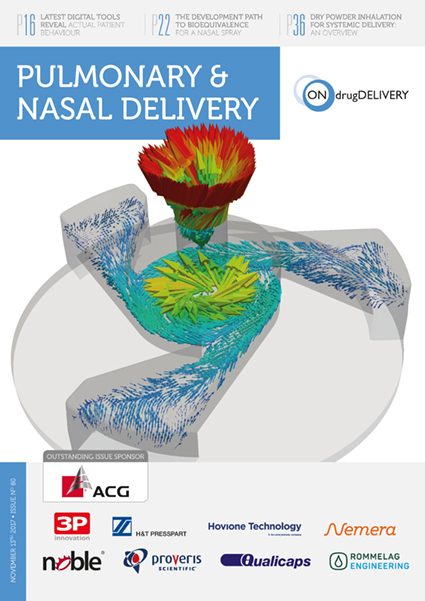 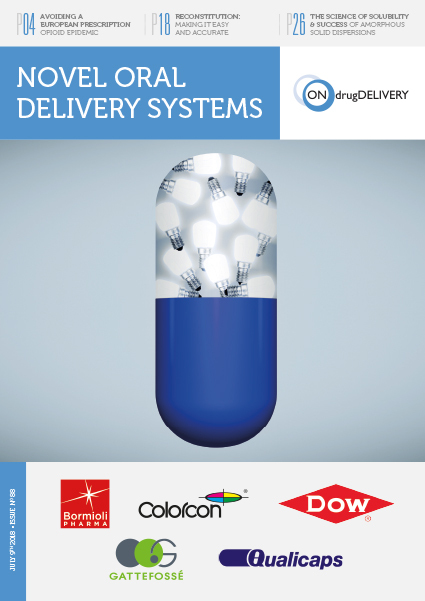 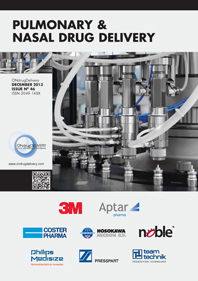 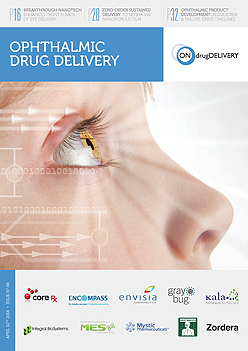 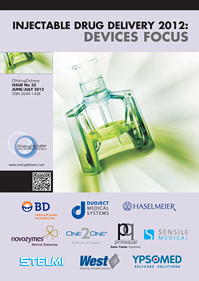 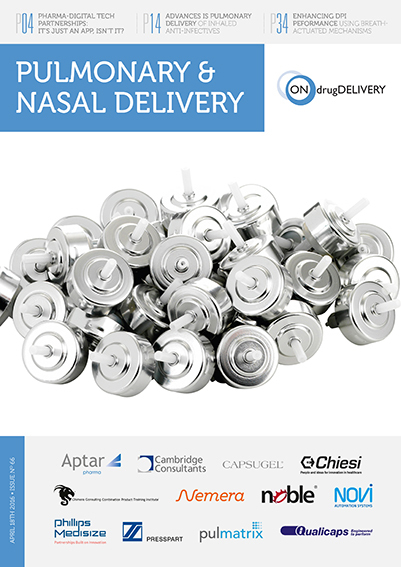 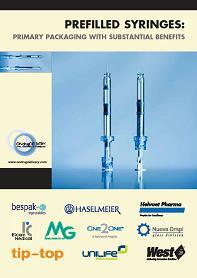 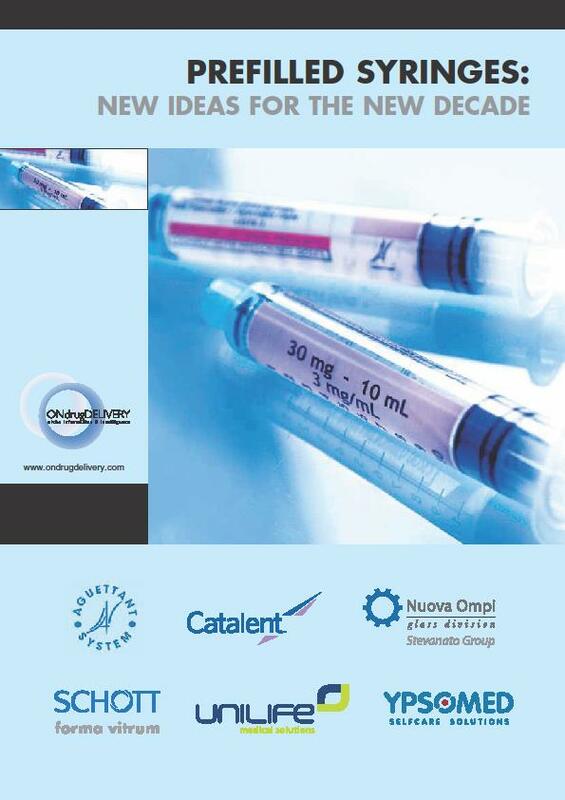 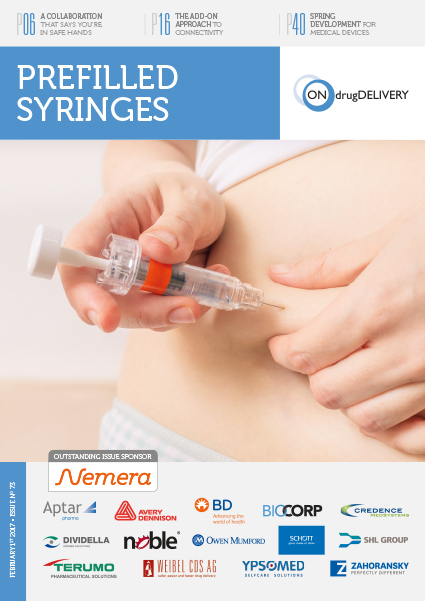 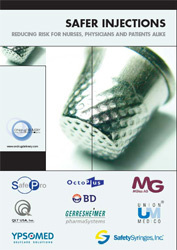 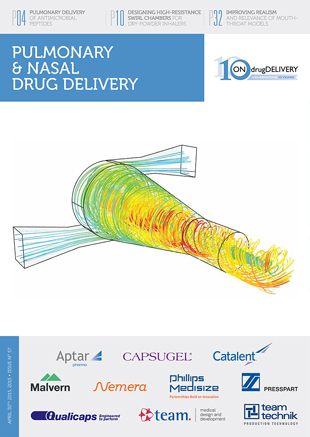 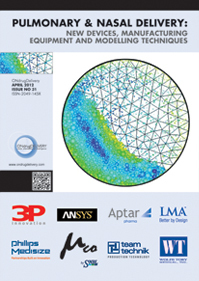 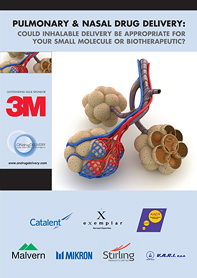 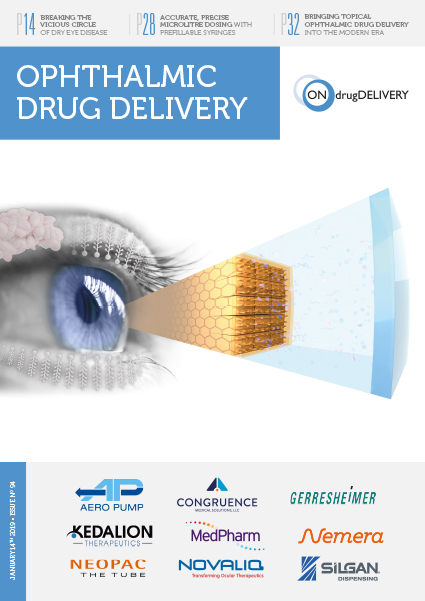 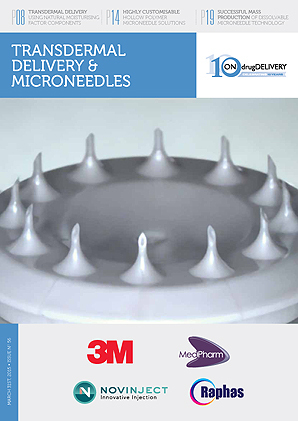 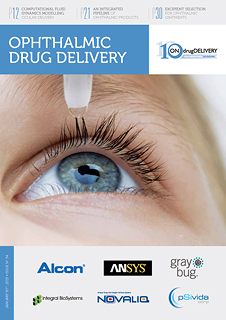 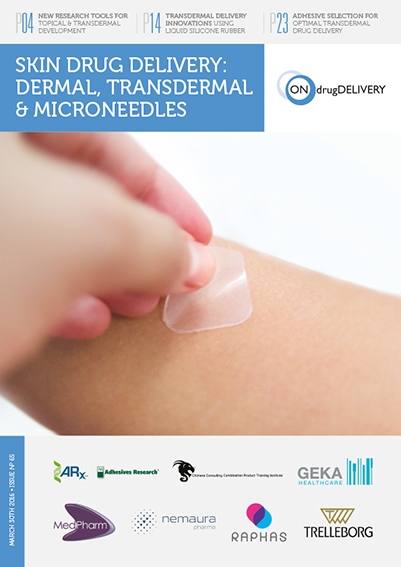 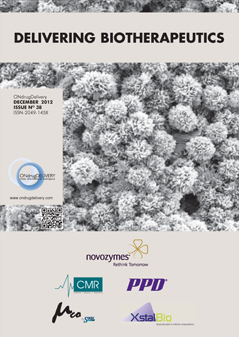 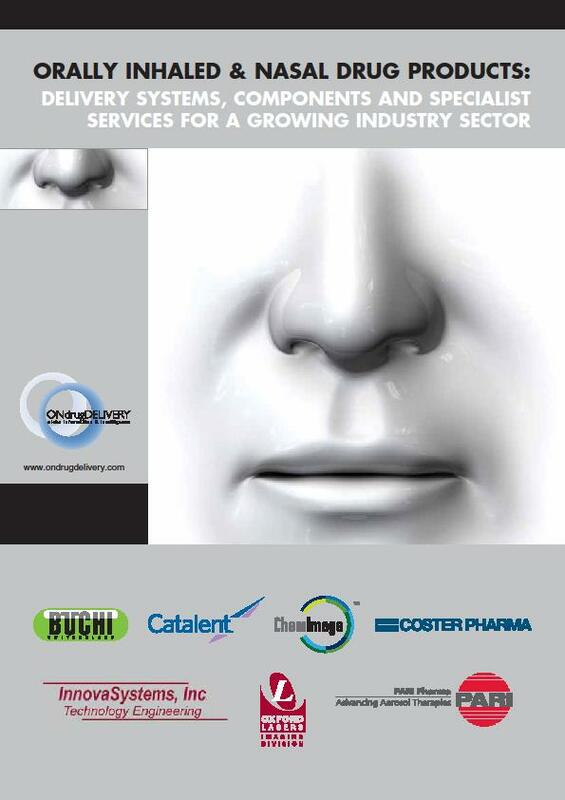 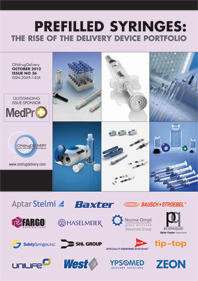 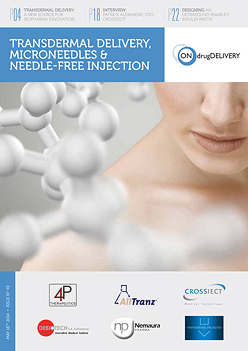 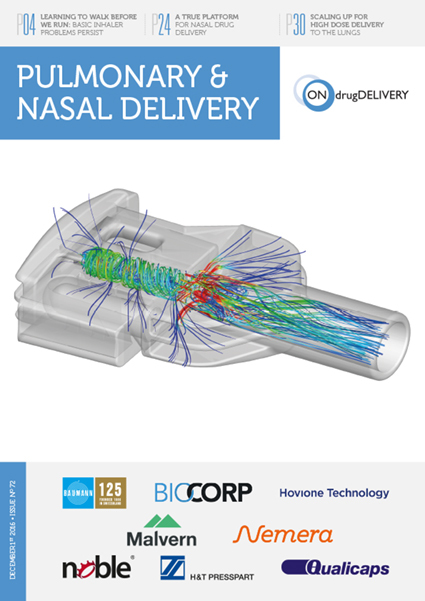 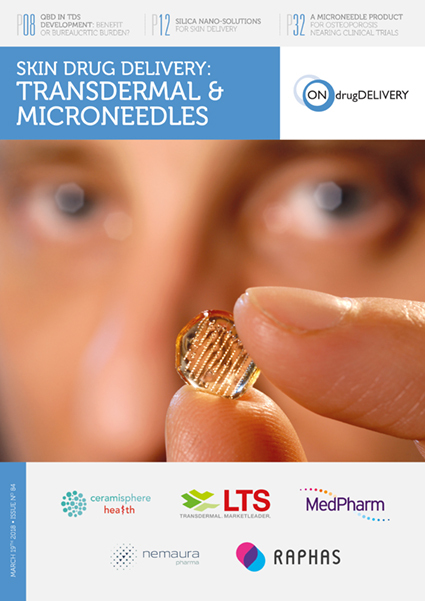 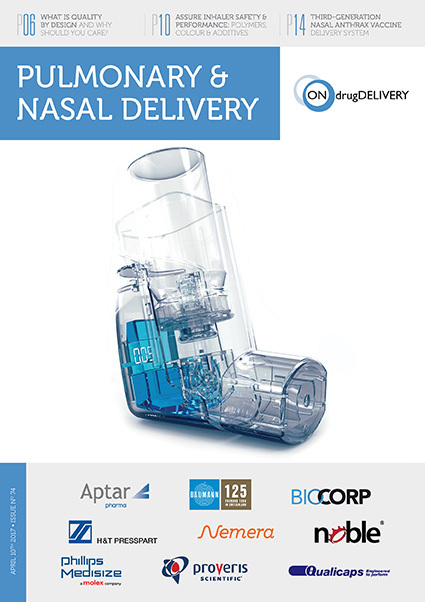 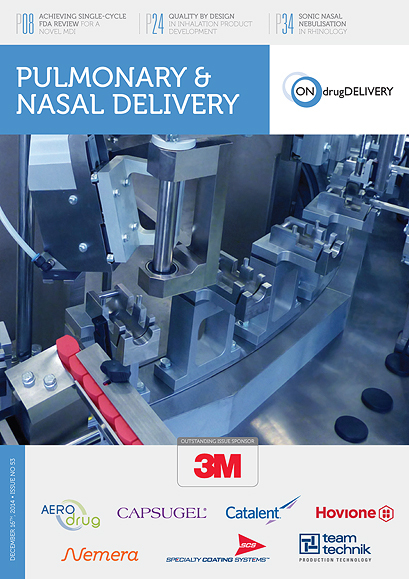 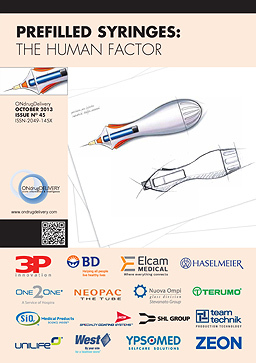 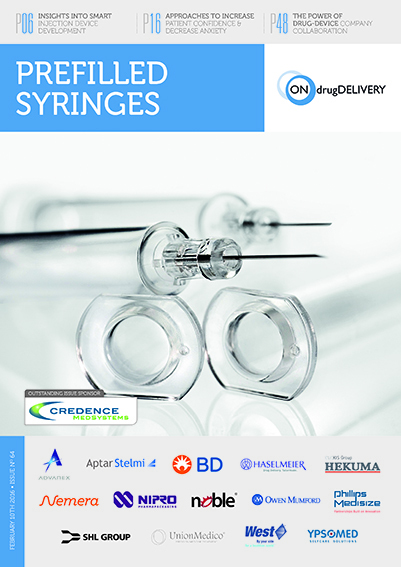 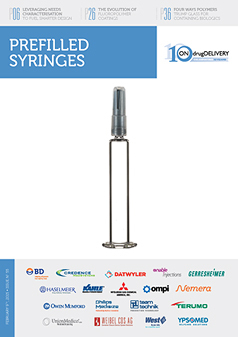 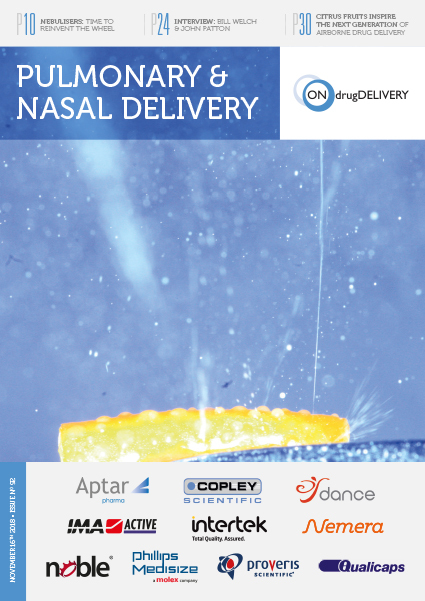 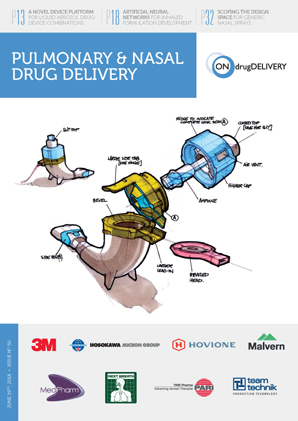 ONdrugDelivery Magazine, Issue 91 (Oct 2018), pp 76-78. 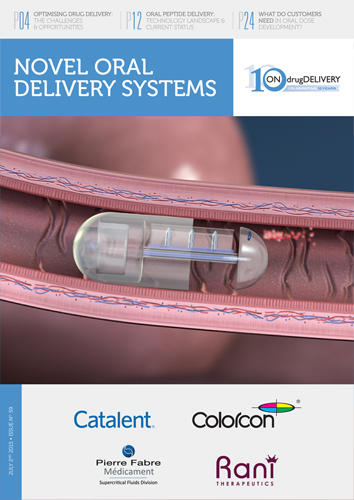 Whether you are looking to develop a novel device or select a platform solution, it should always begin with a thorough understanding of the patient journey. 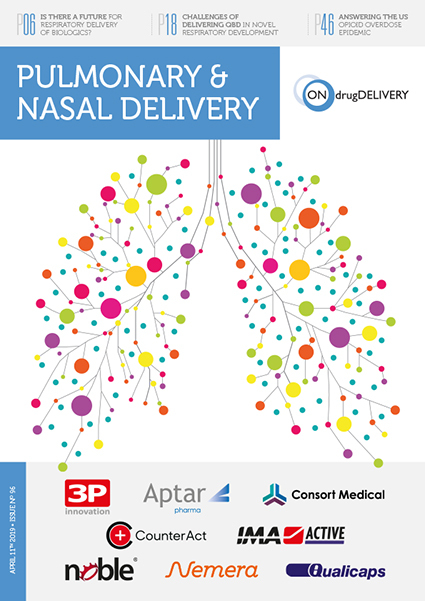 Having knowledge of the patient, their capabilities and limitations, and how they change over time is fuelled by a contextual understanding of their experiences. 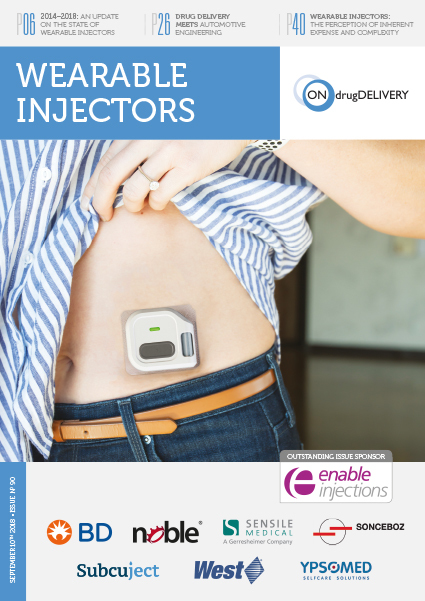 A map of the patient journey provides a very powerful tool to drive inputs and decisions, especially when utilised in the earliest stages of a development programme. 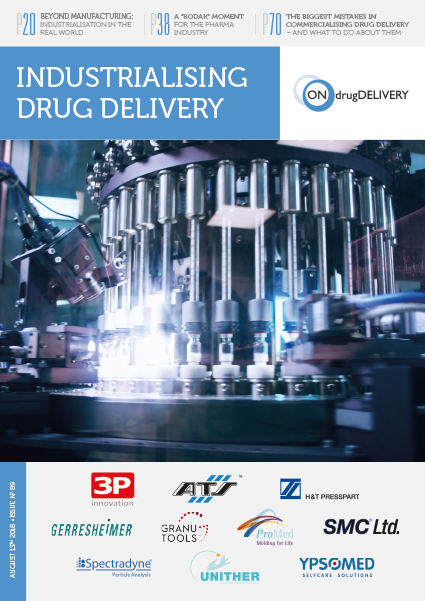 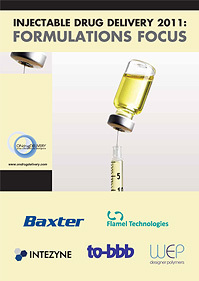 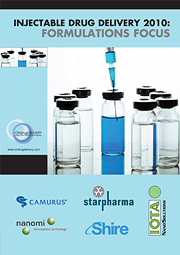 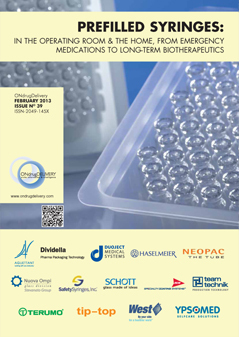 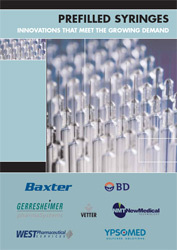 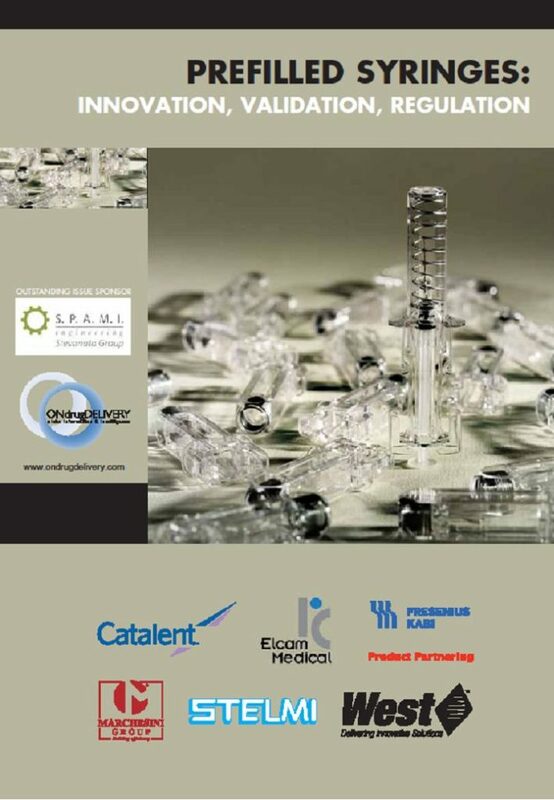 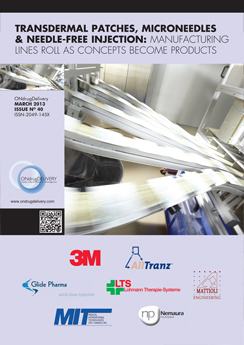 For companies developing drugs, both branded and generic, for virtually any patient population, this process will inform the selection of platform solutions as well as generate design requirements for novel device development. 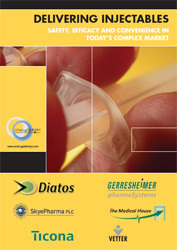 Additionally, the same information can be used to help enhance usability, adherence and provide differentiated solutions. 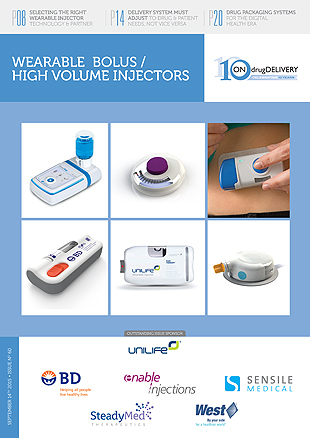 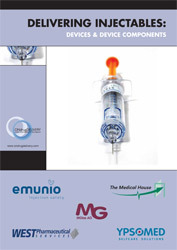 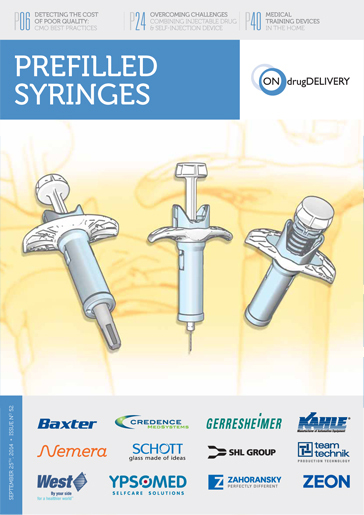 These factors help to design the complete delivery system, including functional packaging, training strategies, instructions for use (IFU), quick reference guides and methods for longitudinal patient engagement. 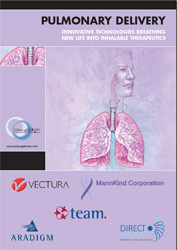 Mapping the patient journey can be achieved by utilising a technique called applied ethnography (Figure 1). 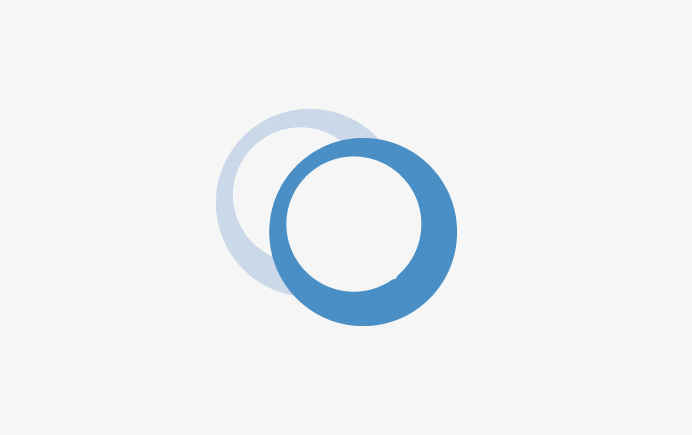 This method relies on a combination of interviews and in-context observations of practices, processes and experiences within the patient’s home or any natural setting. 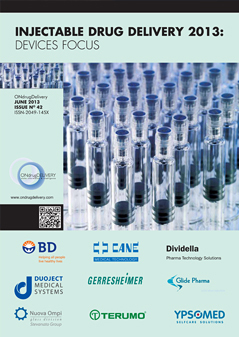 To achieve this level of understanding, every learning opportunity must be capitalised on, no matter what size lens the investigators are looking through. 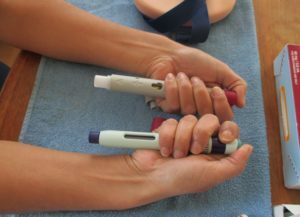 Figure 1: Applied ethnography can help designers to learn about the context of use in self-administration through observations and interviews to get a broad understanding of the patient journey. 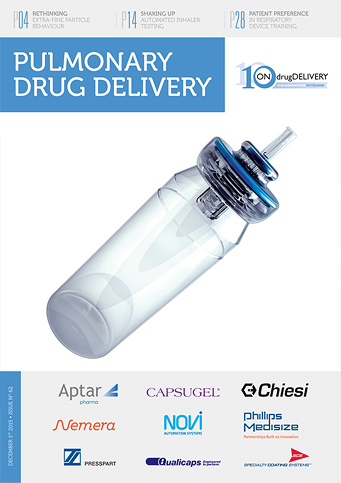 This process allows for the gain of significant understanding of the environment, social/emotional contexts and all the other factors that influence a patient’s use of a delivery system (Figure 2). 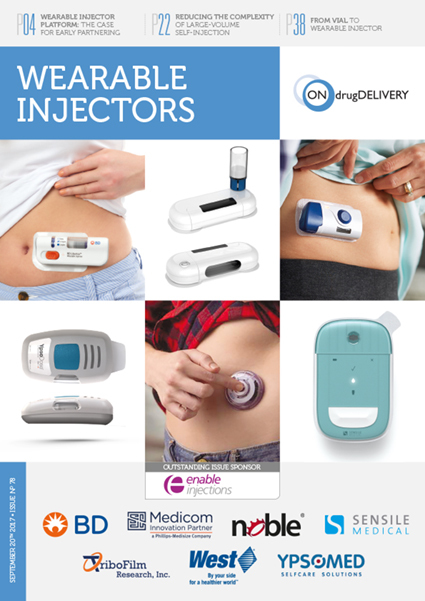 At this early stage, use cases are looked at broadly, potentially from when a patient receives their device, through the entire process of preparing, administering and disposing of that particular device. 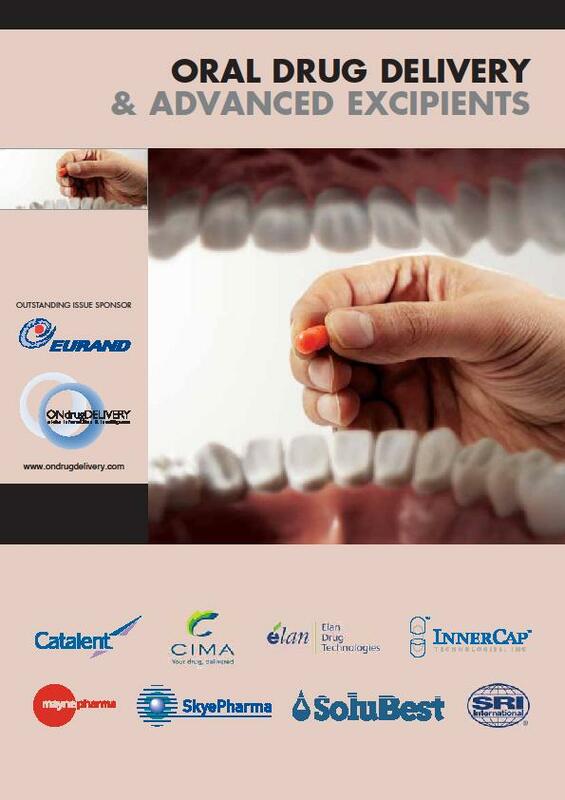 This gives the most natural view of the patient experience in use and in context. 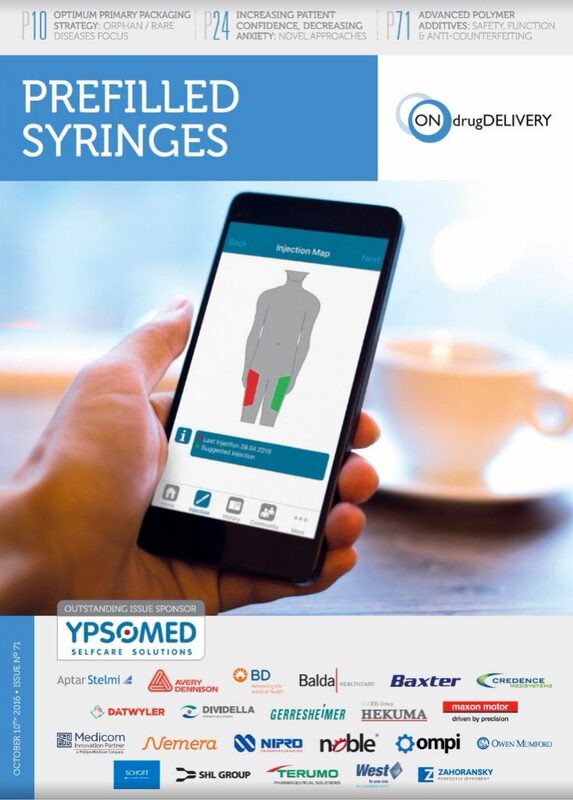 This is supplemented by gaining an understanding of the experience of healthcare professionals, as they are critical in helping with device selection and training for a specific patient population. 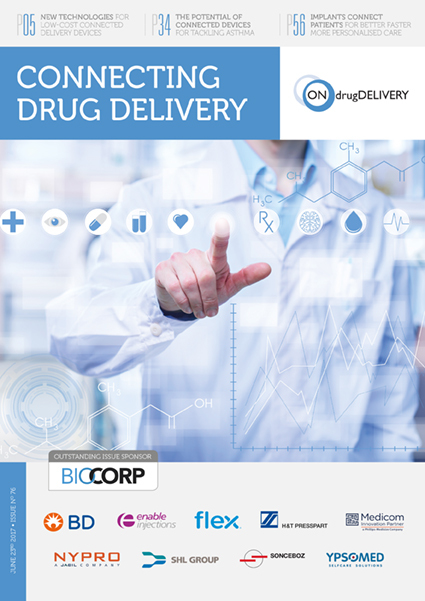 A good example of this is Bigfoot Biomedical’s (Milpitas, CA, US) connected ecosystem, a comprehensive solution that addresses every stage of managing diabetes. 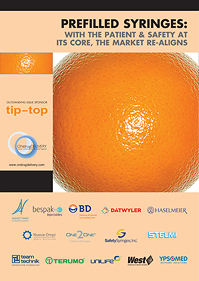 Without looking at the “big picture” and observing each sub-set group and treatment methodology, this integrated system could not exist. 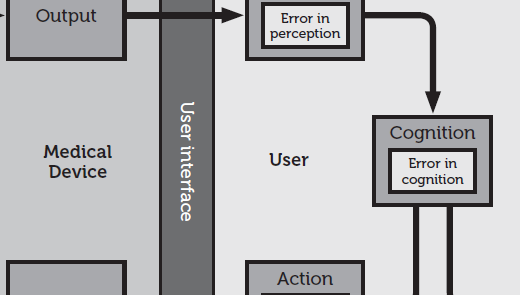 Figure 2: The output from ethnography is a patient journey map that allows the development team to identify opportunities for improving the user experience or mitigating risk. 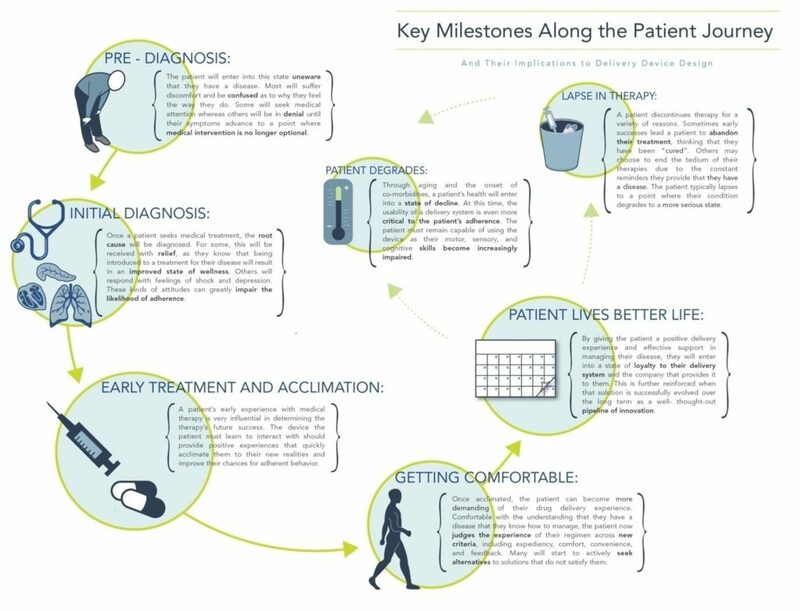 Understanding both the patient and healthcare provider experience enables development of these patient journey maps, which demonstrate the complete process patients go through in managing their disease – both from an administration standpoint and from a longitudinal perspective – as they progress with their condition and treatment. 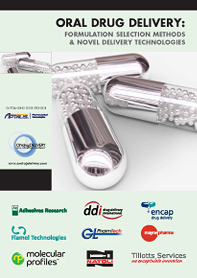 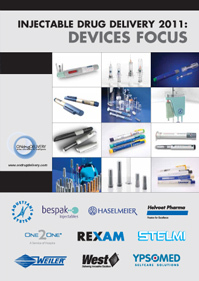 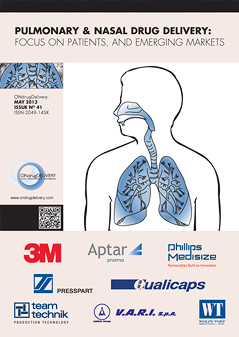 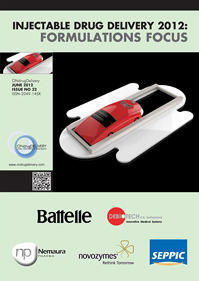 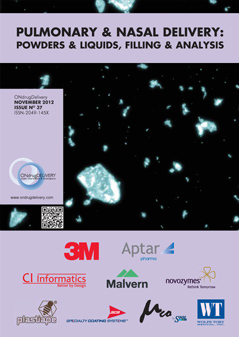 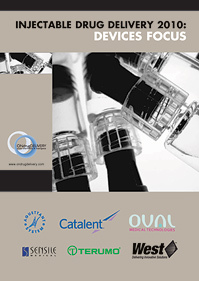 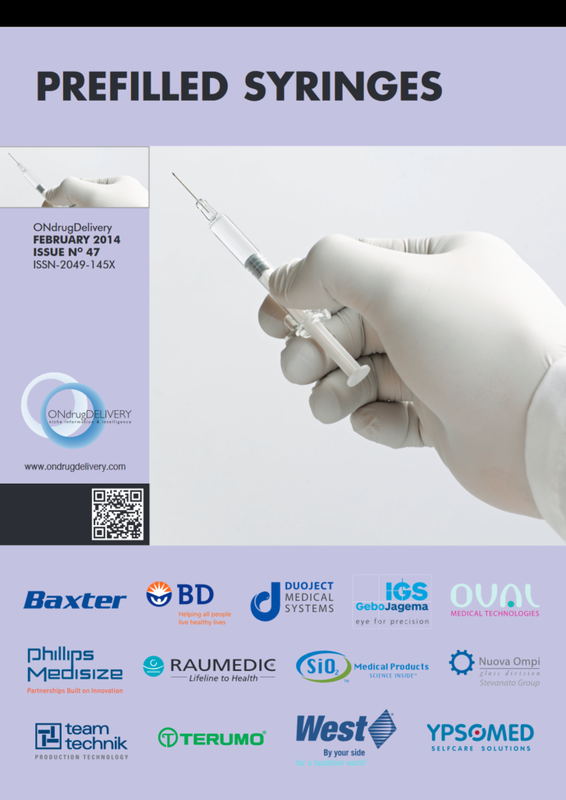 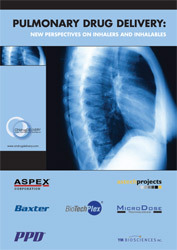 Understand and prioritise user needs to drive development of novel device strategies. 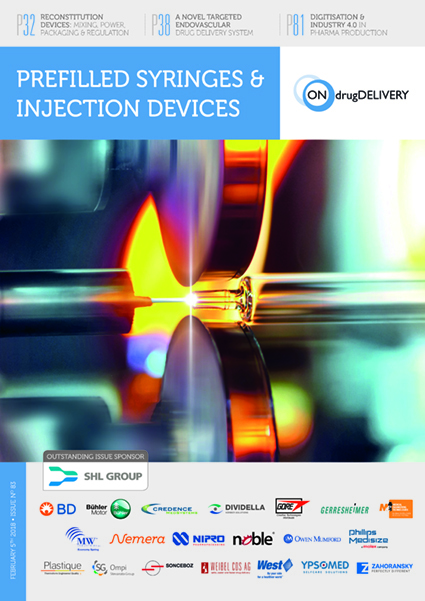 Select and possibly customise the proper platform device in combination with technical characterisation of the drug product. 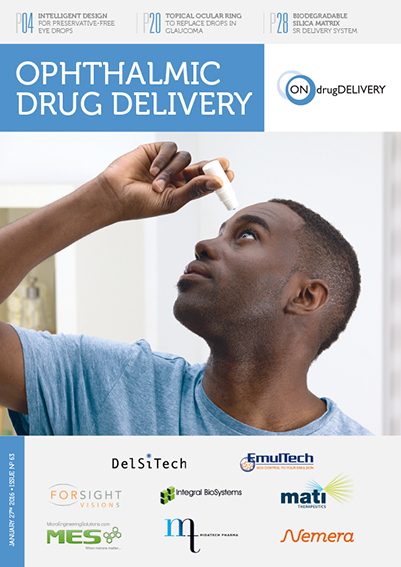 Identify experiential gaps at a very early stage, which can then be addressed through the development of IFU, novel training methods, value-added packaging or other methods. 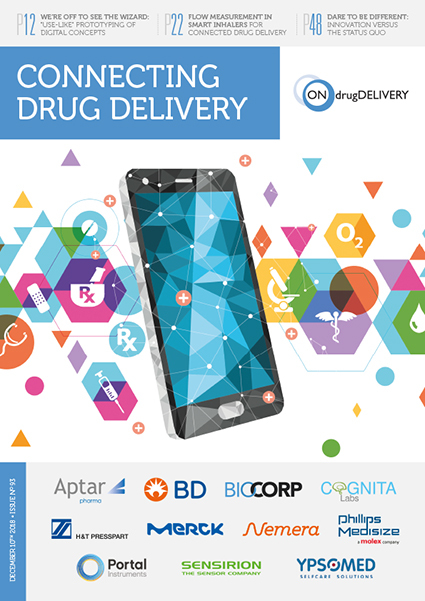 Uncover patient engagement opportunities that can be supported with connectivity and mobile applications. 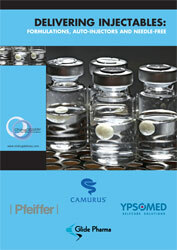 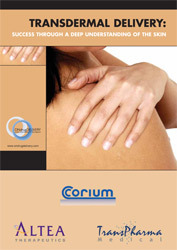 Provide an early indication of areas where risk might be present in clinical trials. 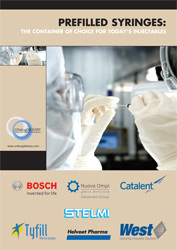 Ultimately, these processes and outputs are used to develop innovative devices or to select the right platform device. 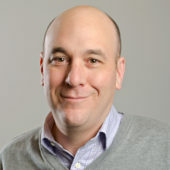 In both cases, user research is relied upon to gain an understanding of where opportunities for differentiation might exist. 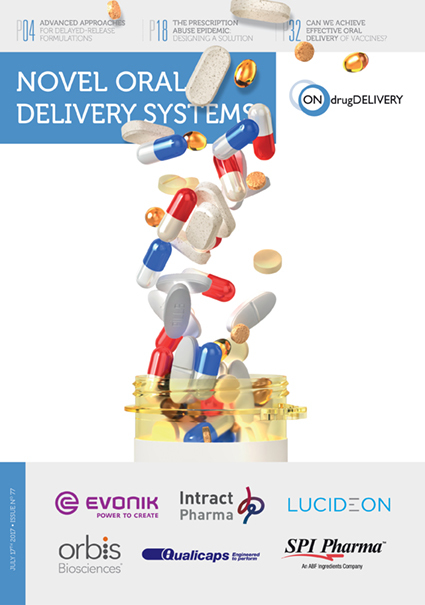 Companies who select a platform solution for their combination product all too often assume that all of the human factors, risk management and characterisation of performance relative to their specific drug patient attributes has already been completed. 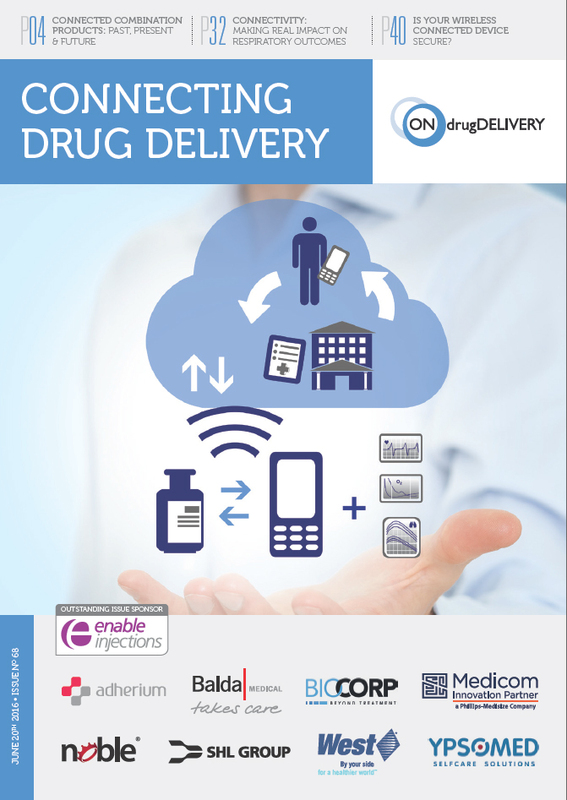 This is simply not the case, as platform devices are in most cases very well designed devices, but they are meant to be broadly applicable to as many potential patient and drug attributes as possible. 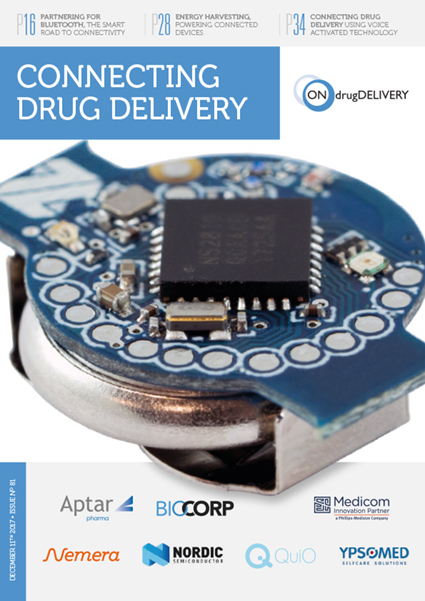 Ultimately, drug companies are responsible for their own drug-device combination and the platform device at that stage is really only half of the picture. 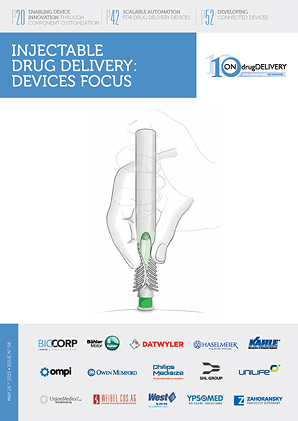 It’s incumbent on the pharma company to ensure that the platform device, in combination with their drug, is appropriate, safe and effective for the target population. 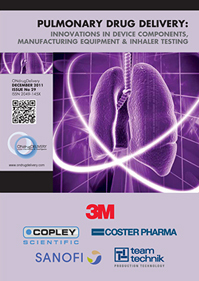 This includes all technical characterisation, risk management, human factors and design verification. 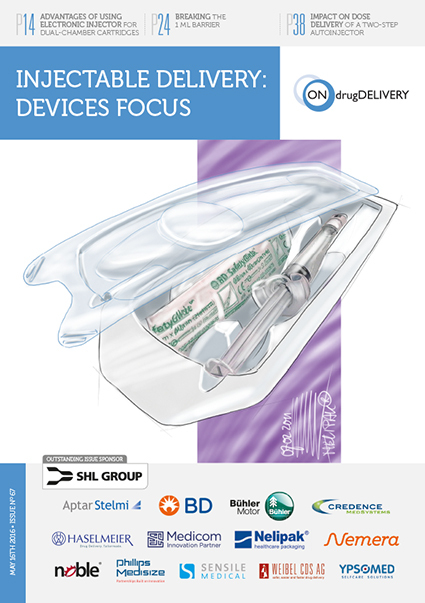 Figure 3: To support human factors submissions, evaluate the impact of innovative packaging, IFU, etc, and differentiate beyond a platform device, it is necessary to work with patients. 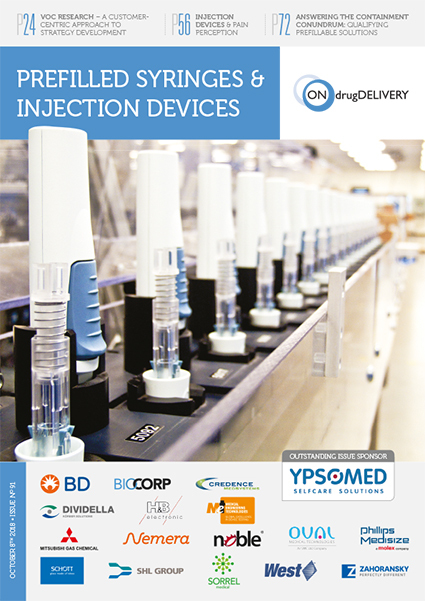 The matter of differentiation is key, particularly in generics and biosimilars, where competitive companies may be targeting the same reference drug, perhaps even the same platform device. 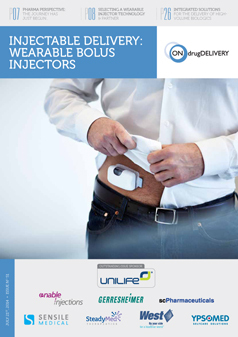 In this scenario, the foundation of the patient journey can be harnessed to understand potential areas of differentiation for device attributes with both functional details and patient interface features such as form, dosing windows, dial counters, grip architecture, etc. 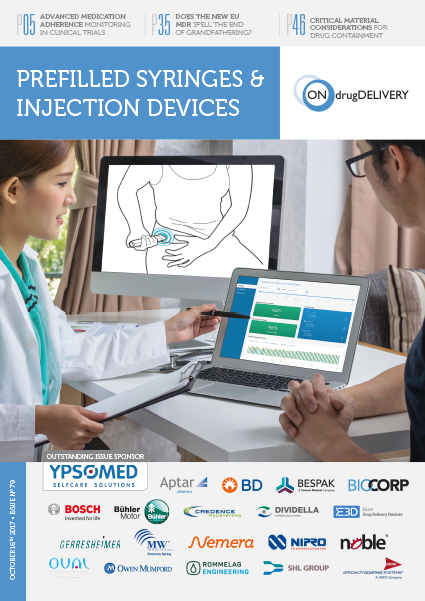 Even if the actual device is fixed, some measure of differentiation can be driven by adding utility to packaging, IFU, quick reference guides, and device training and onboarding, all while taking advantage of the many benefits that platform devices provide (Figure 3). 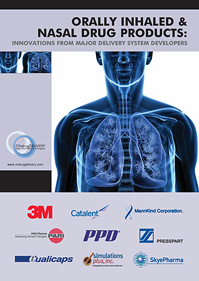 Developing a holistic and comprehensive patient experience strategy can often times create competitive advantage. 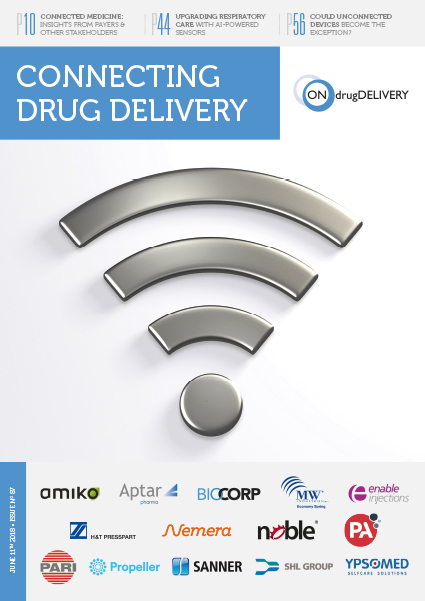 So, although platform devices provide many benefits, they also require a lot of work to commercialise for the target population, whilst also considering means of differentiation. 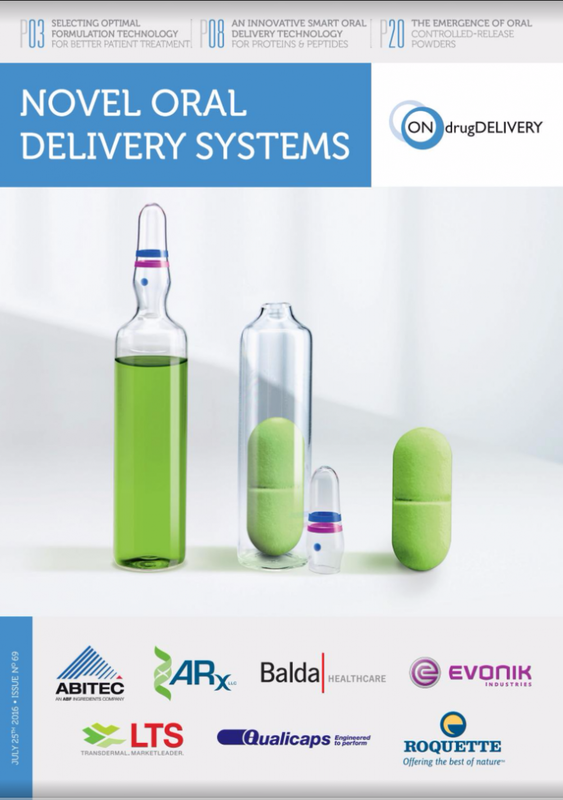 Utilising the understanding of user needs as characterised by the patient journey mapping process is a great way to inform the development of safe, effective, usable and differentiated platform-based systems for drug delivery.